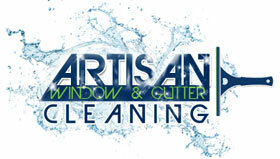 Windows help to provide a certain ambience in your home but dirty windows can have a negative effect. 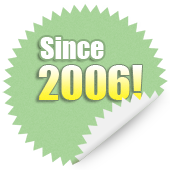 However, it is sometimes difficult to wash windows by yourself because there may be hard to reach places that can make window cleaning a real challenge. 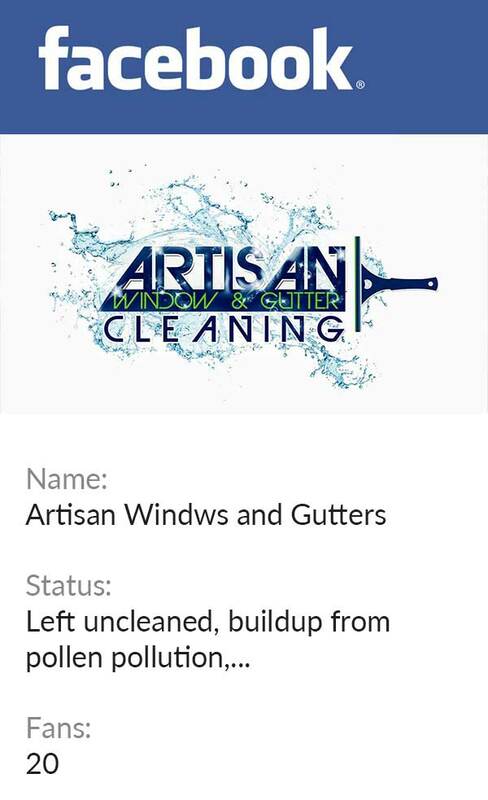 To help create the right atmosphere in the home, residents in the Ravenna area can use the window cleaning services that we offer at Artisan Window and Gutter Cleaning.